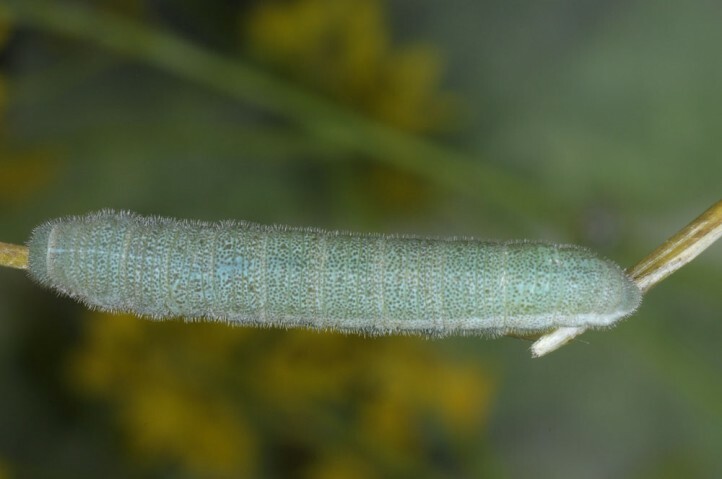 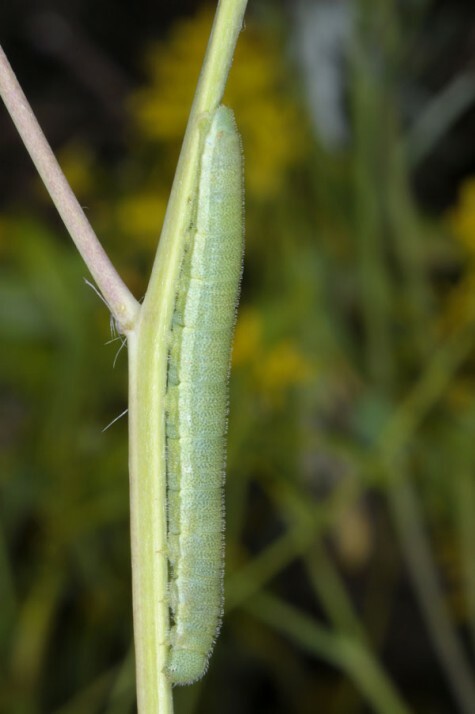 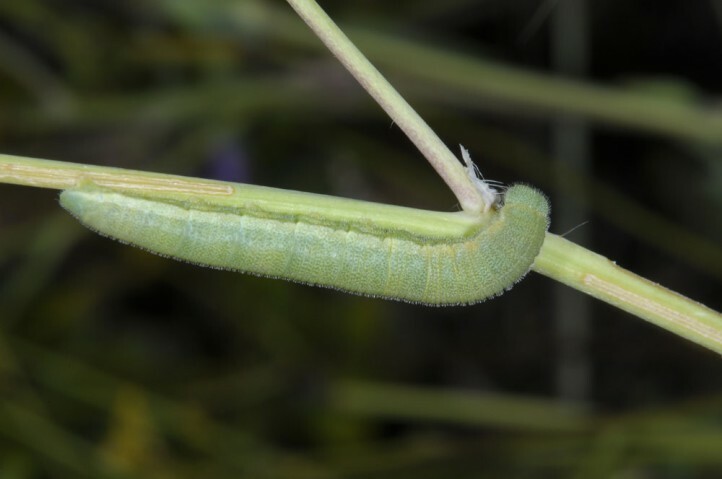 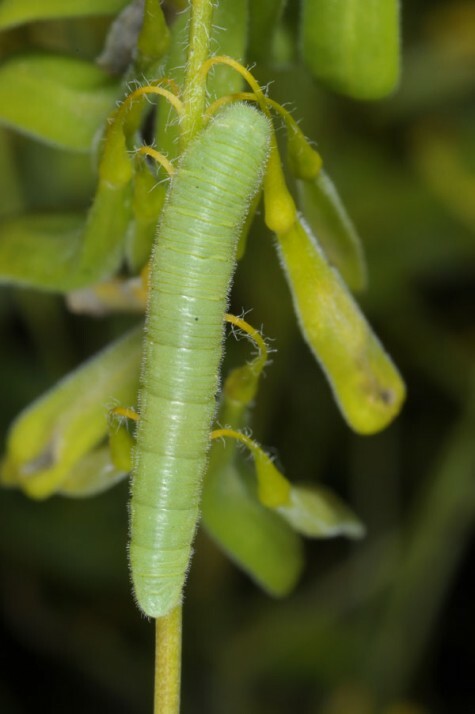 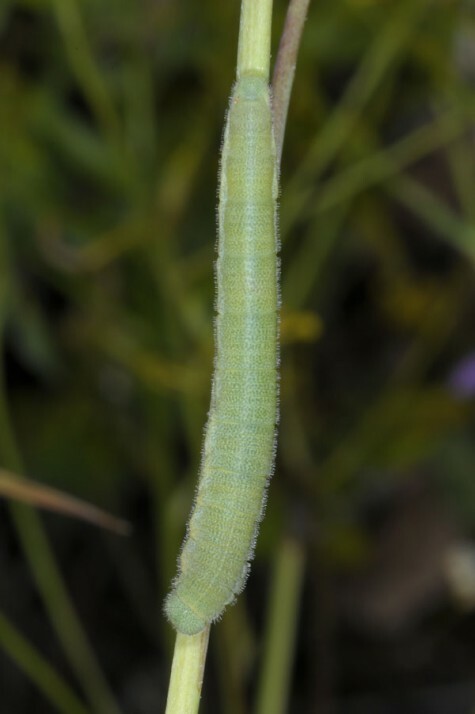 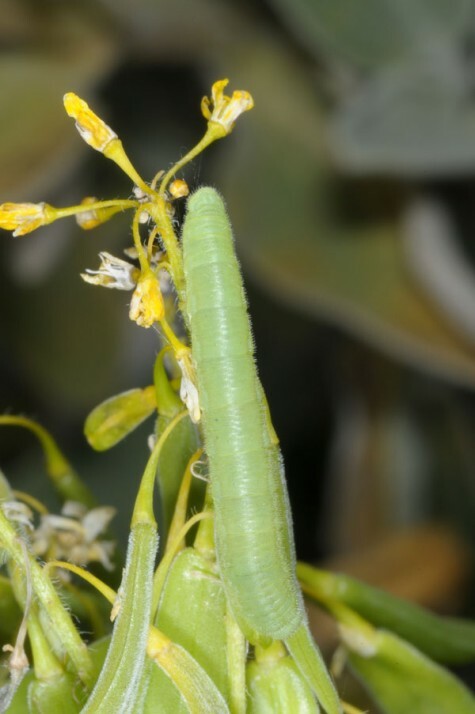 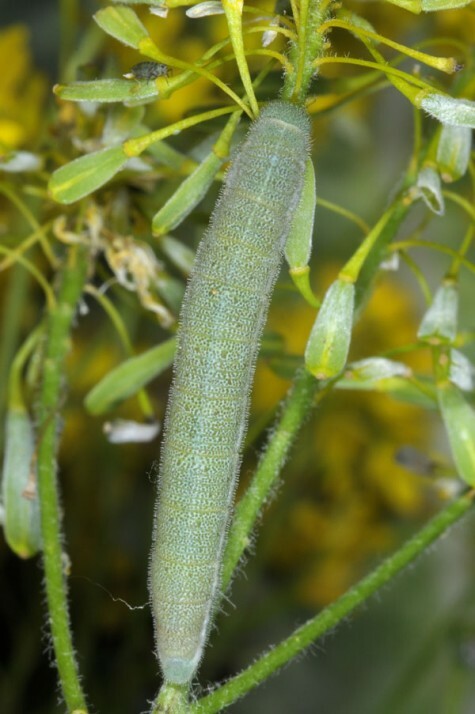 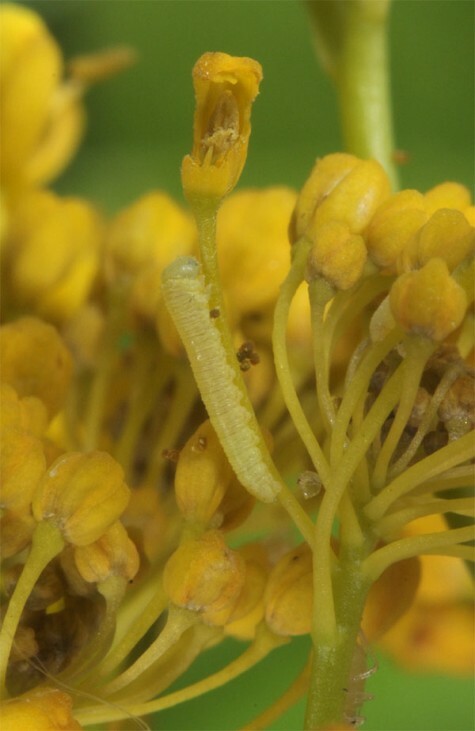 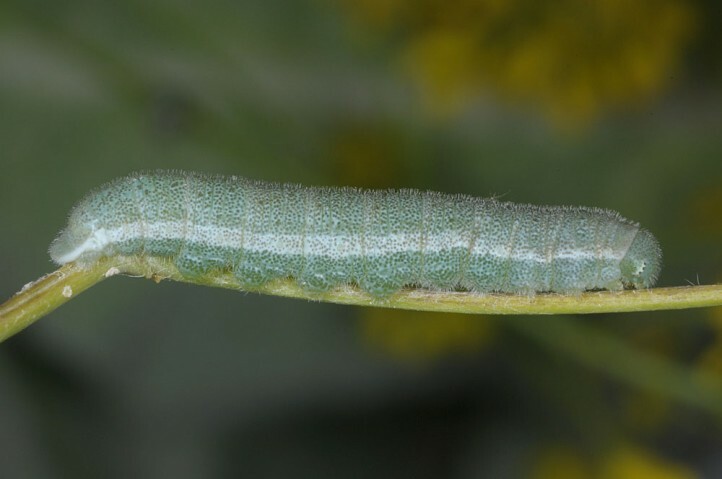 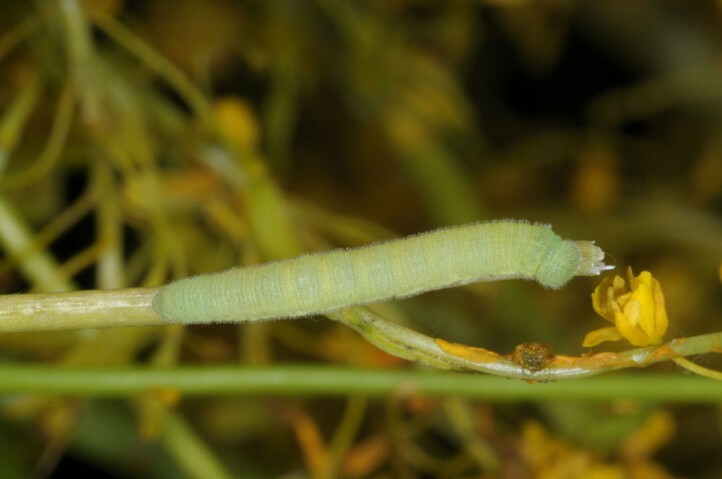 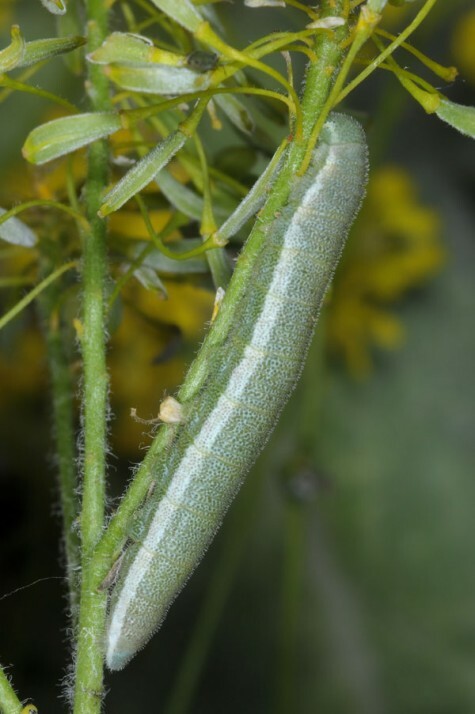 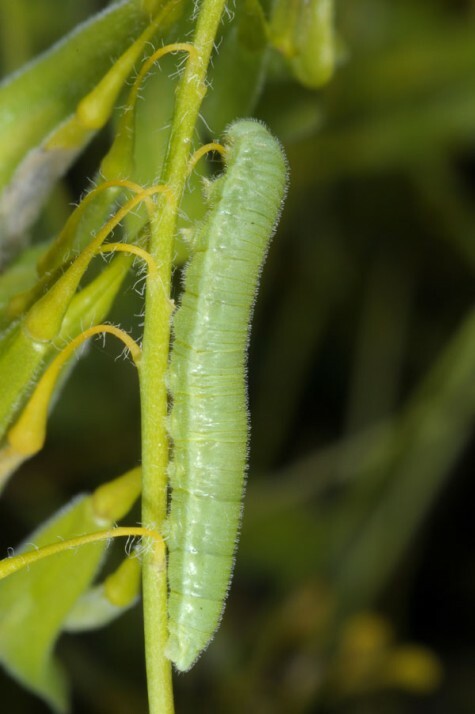 The larvae usually live on Isatis tinctoria (Brassicaceae). 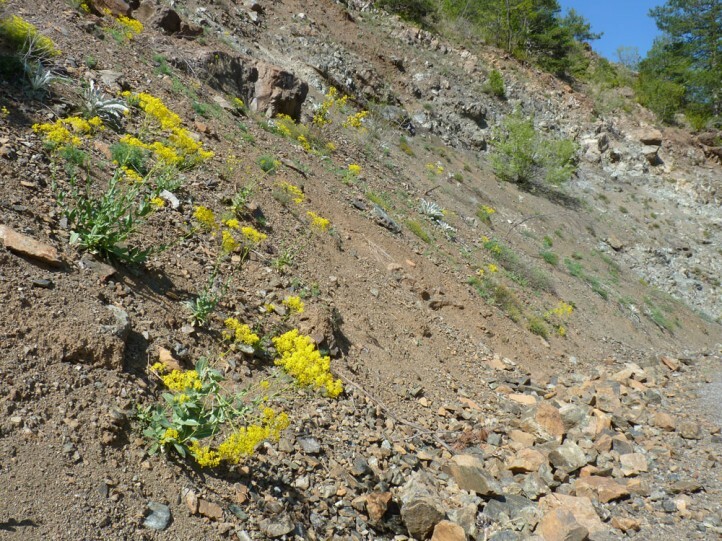 Anthocharis damone inhabits mostly eroding embankments or steep slopes with rocks and open soil where Isatis tinctoria grows. 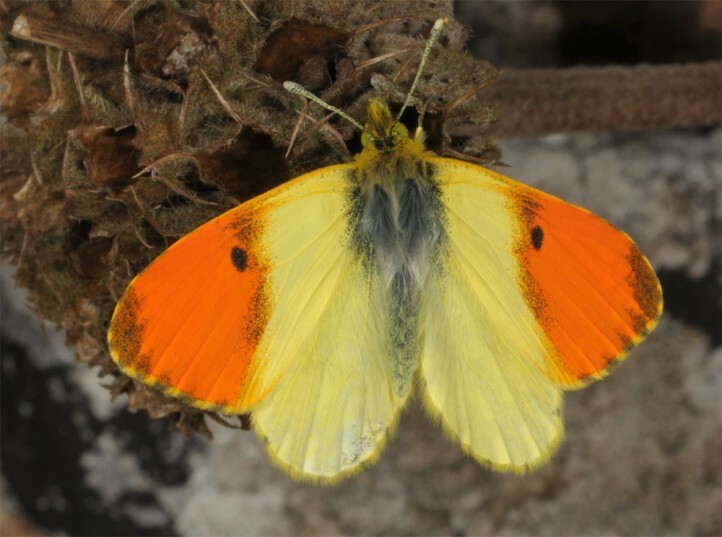 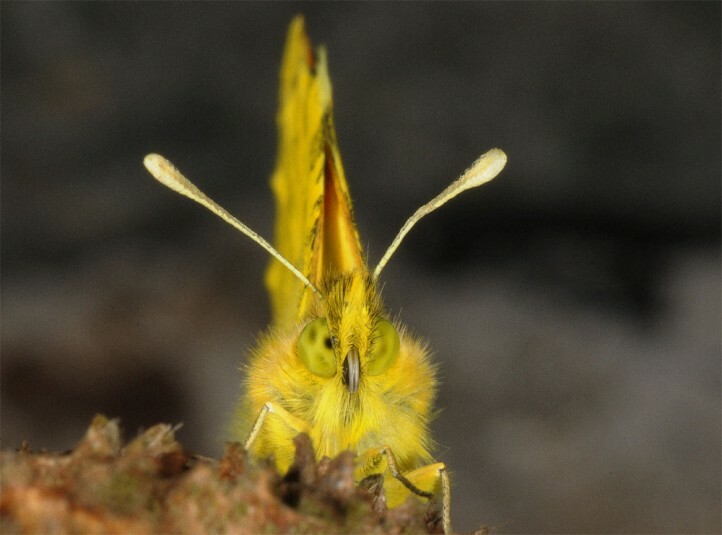 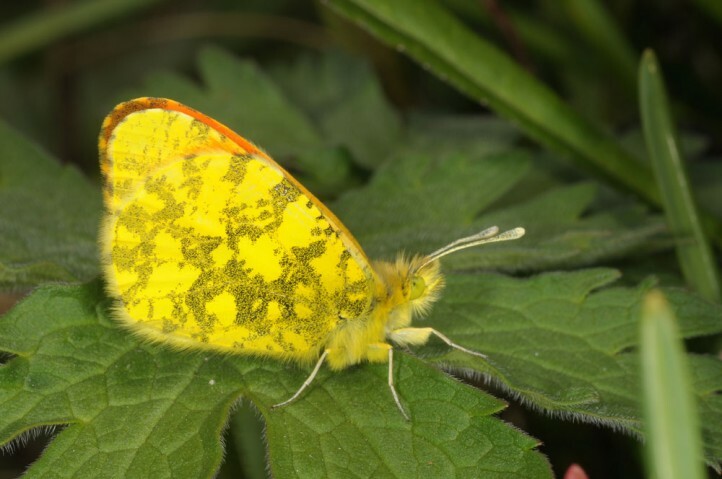 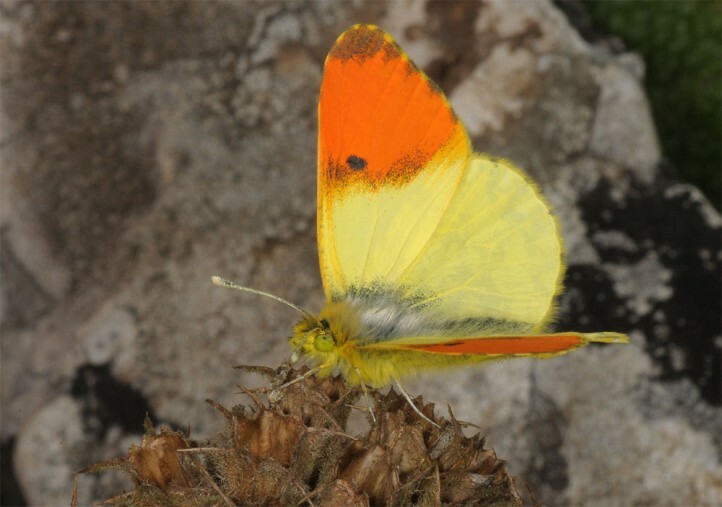 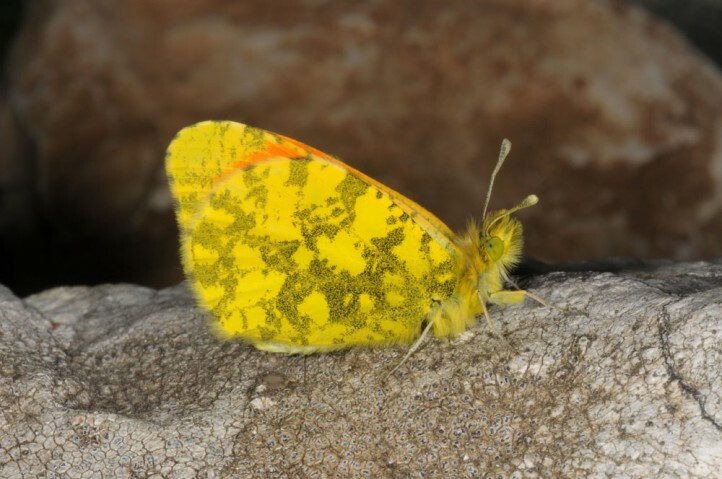 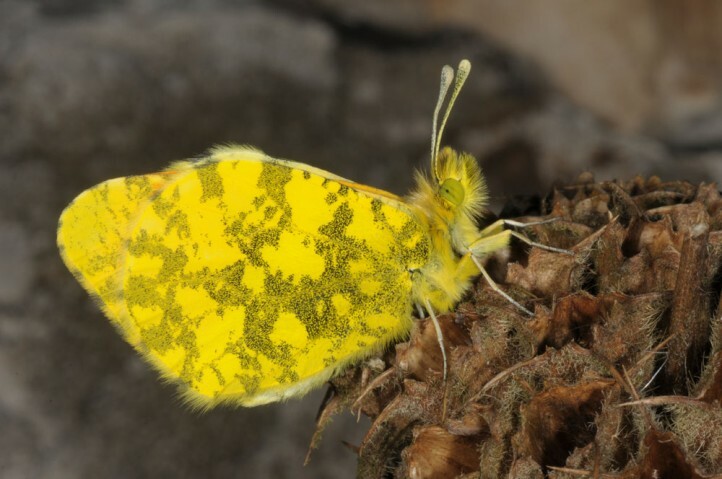 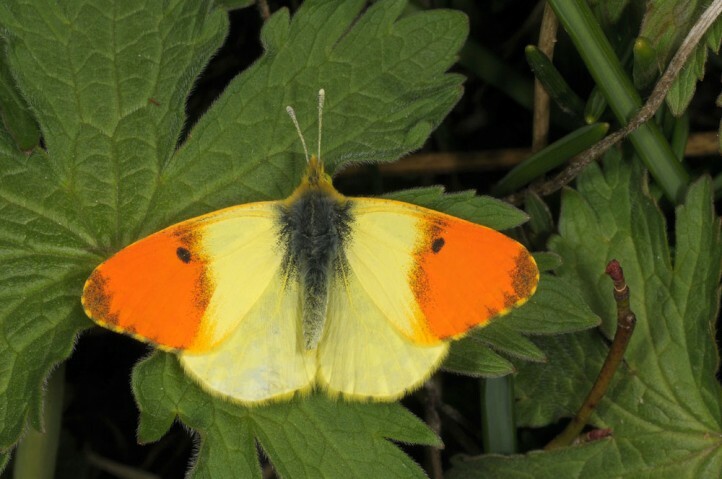 In lower altitudes the butterflies can be already found in March and April as e.g. 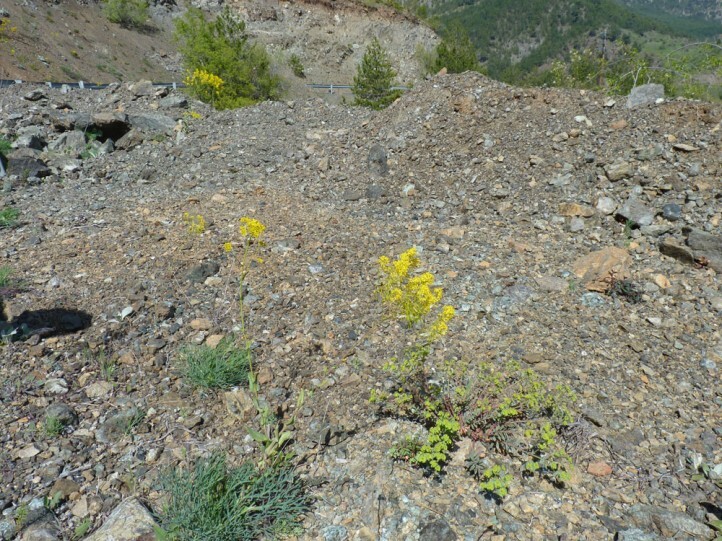 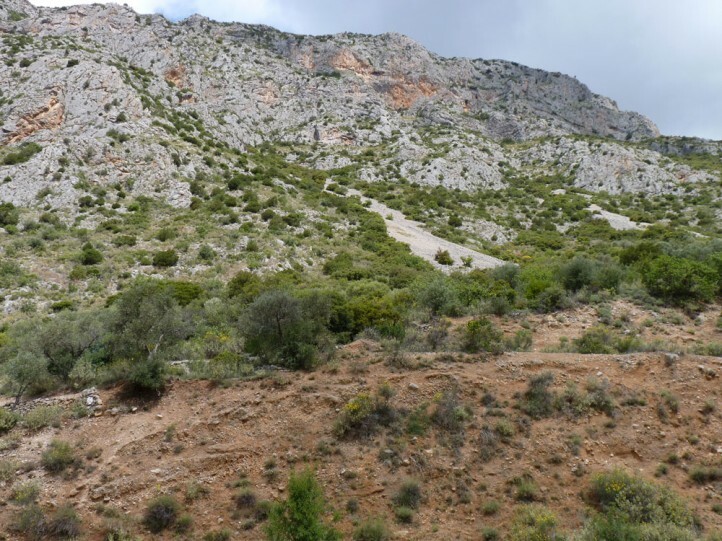 in Central Greece around Delphi. 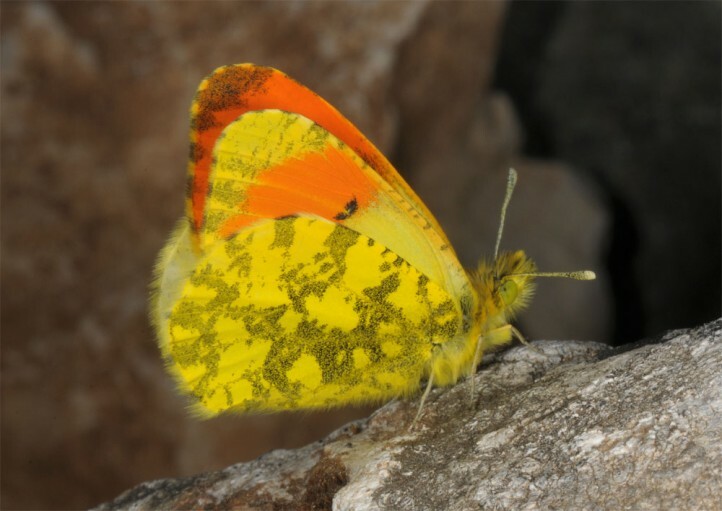 In higher altitudes they are on the wing in May and June, rarely even later. 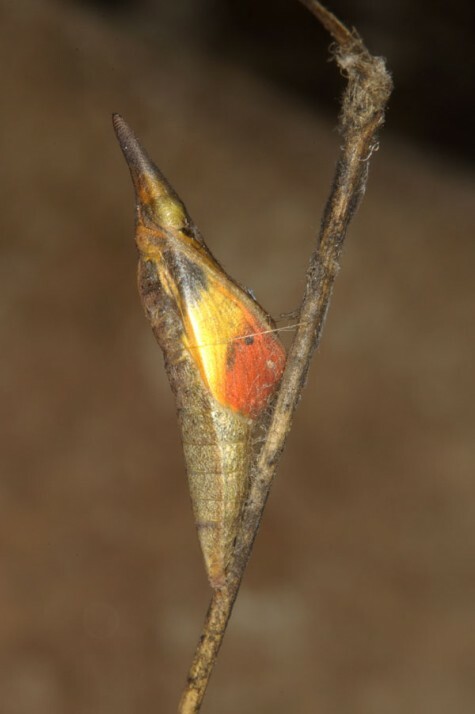 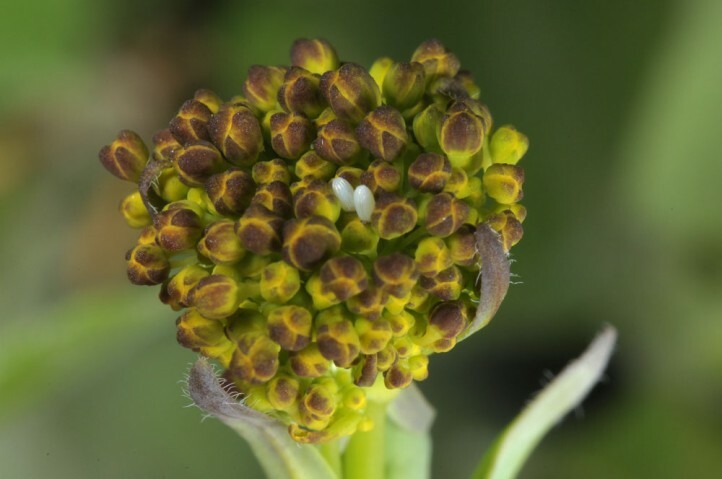 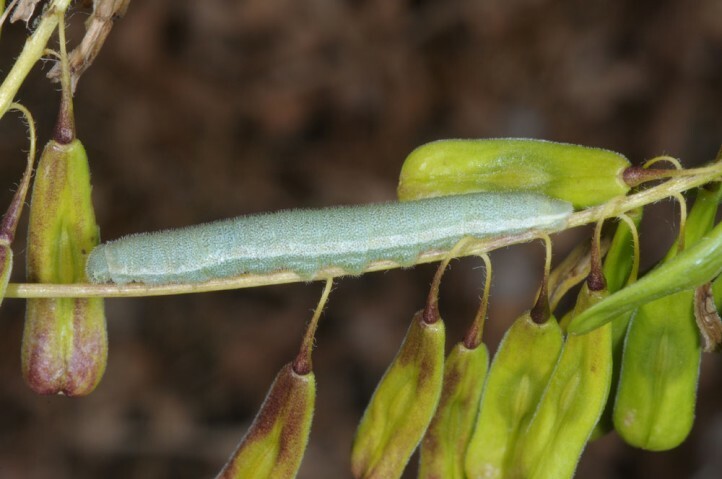 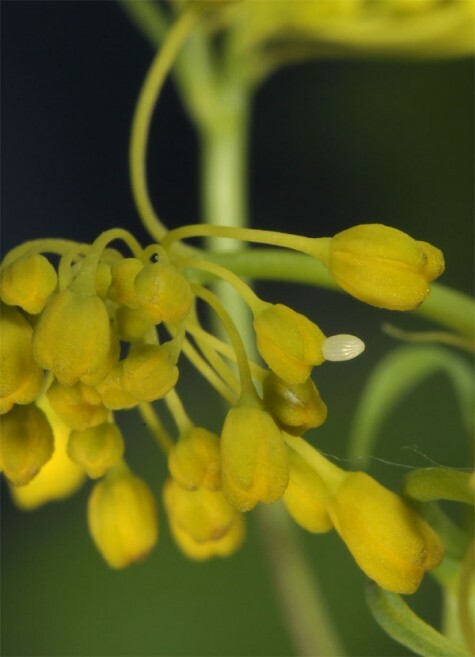 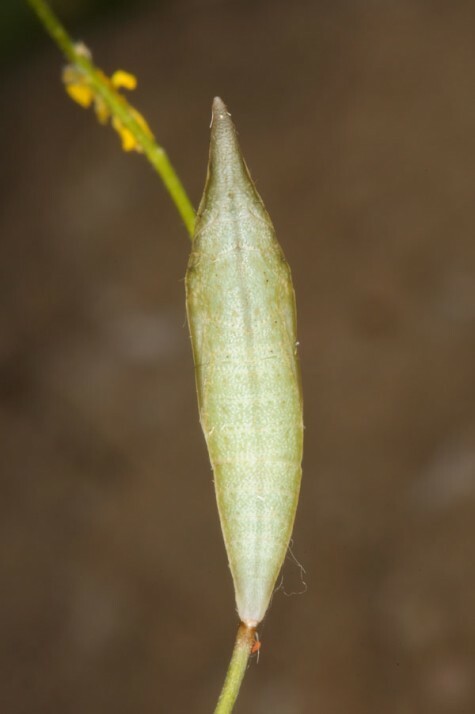 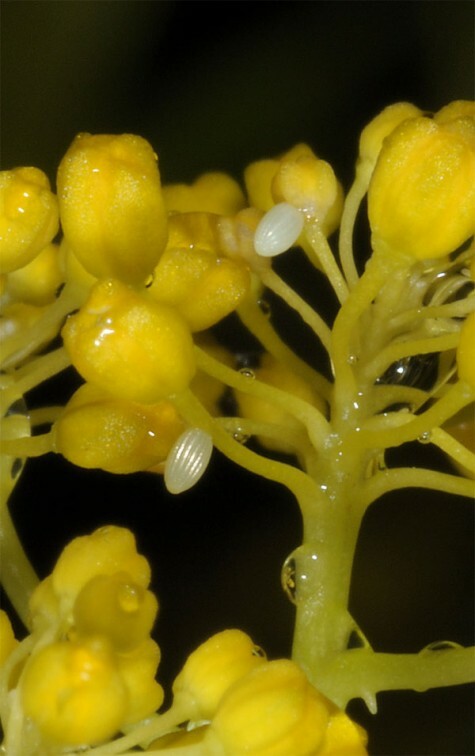 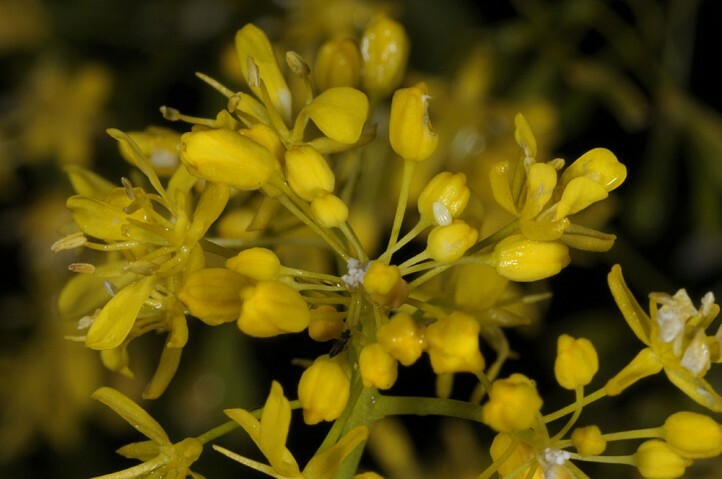 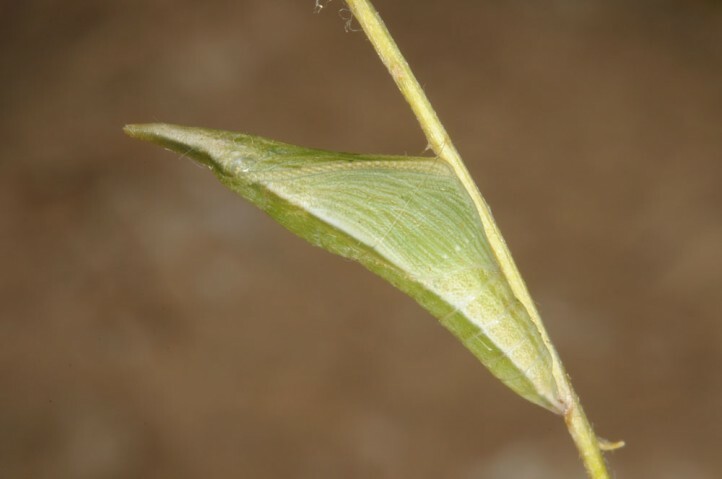 The eggs are deposited singly on the flower buds of plants growing under especially hot microclimatical conditions. 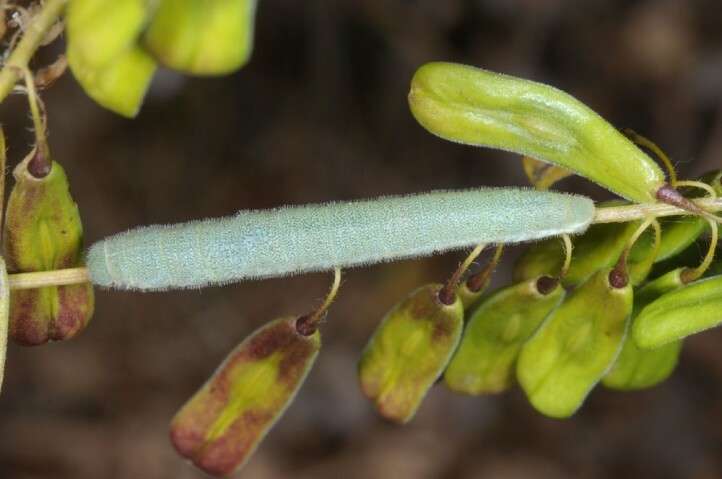 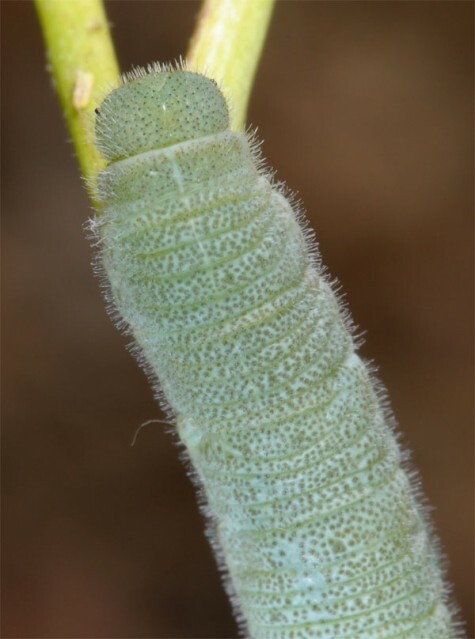 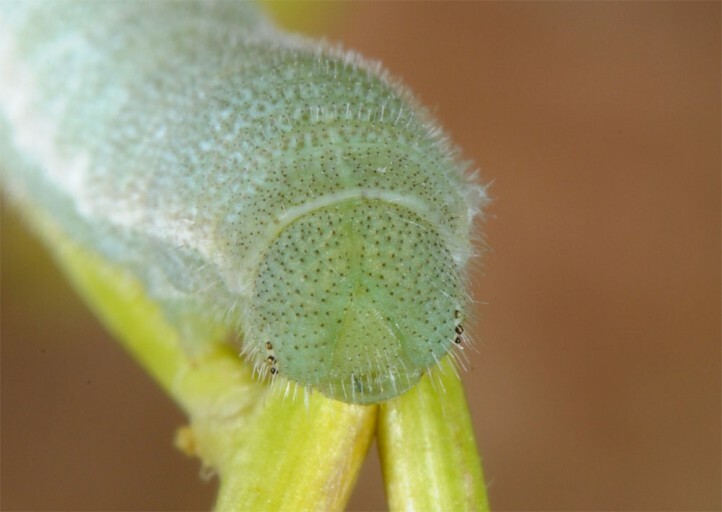 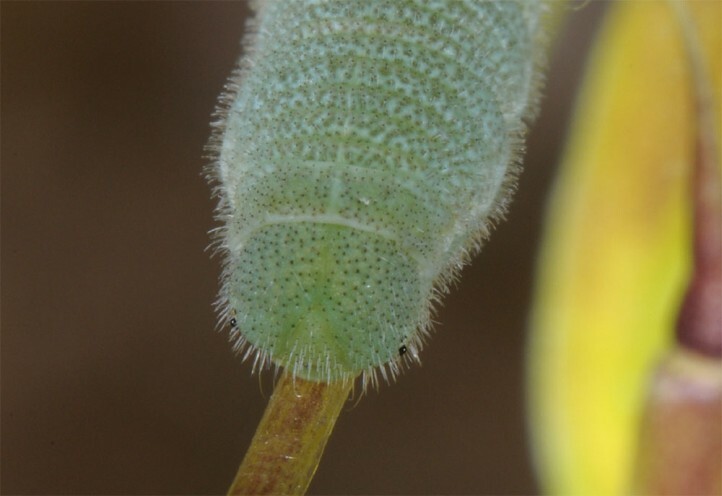 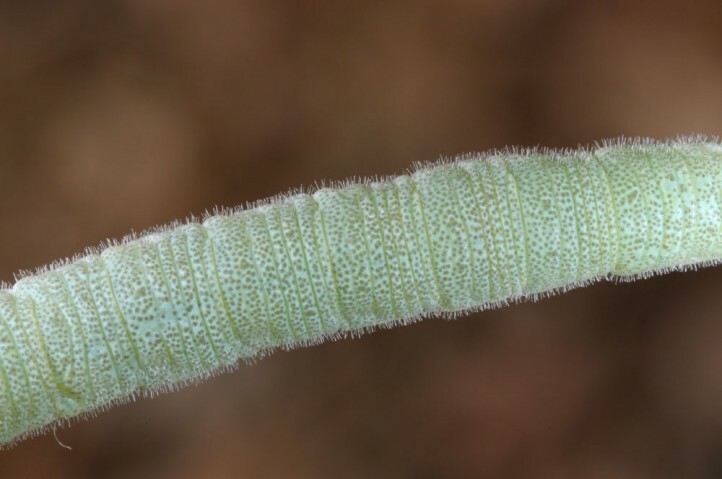 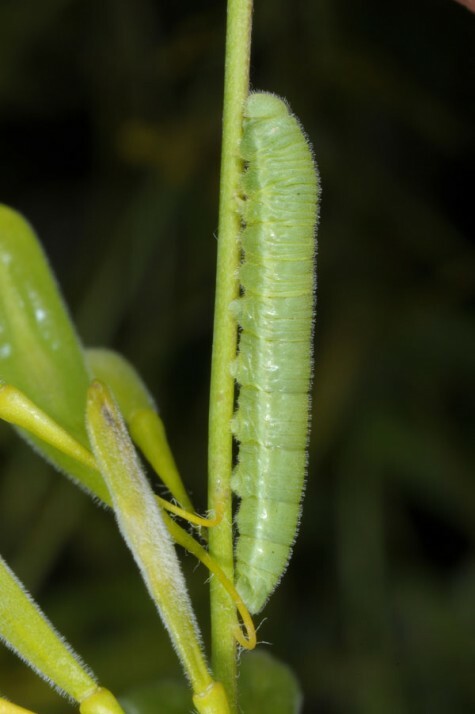 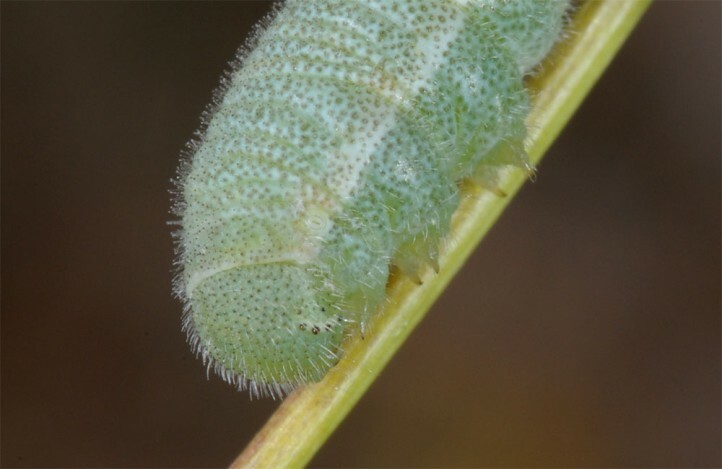 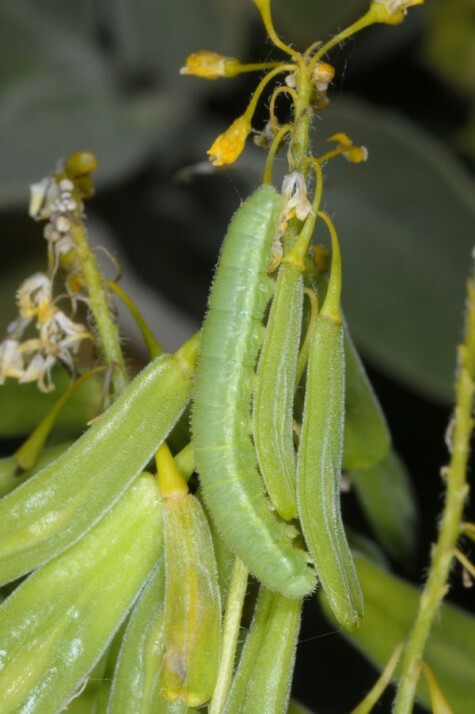 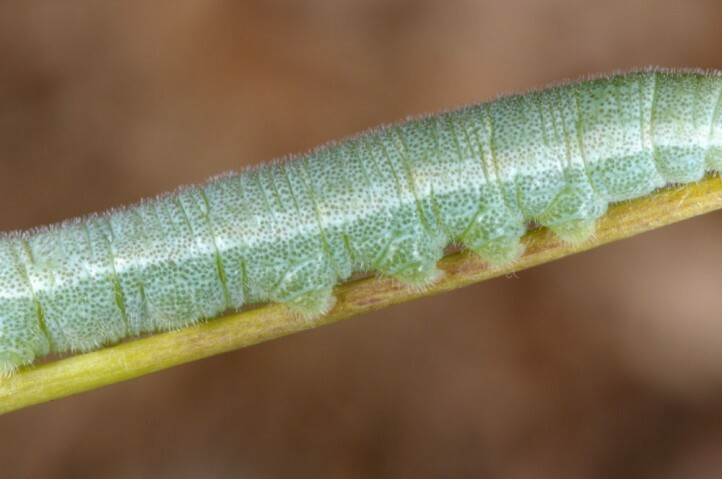 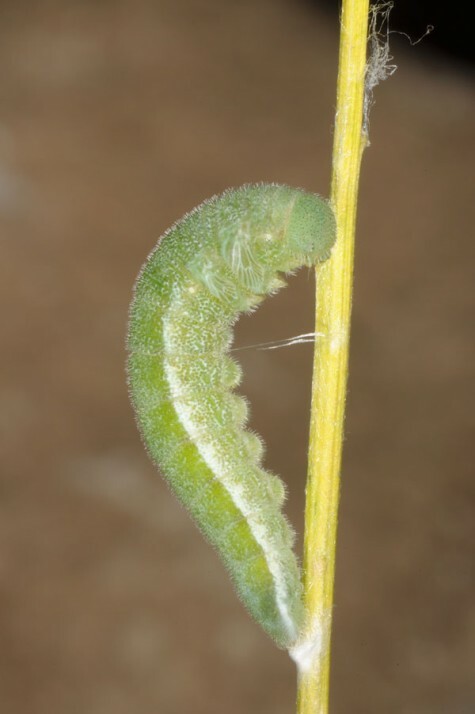 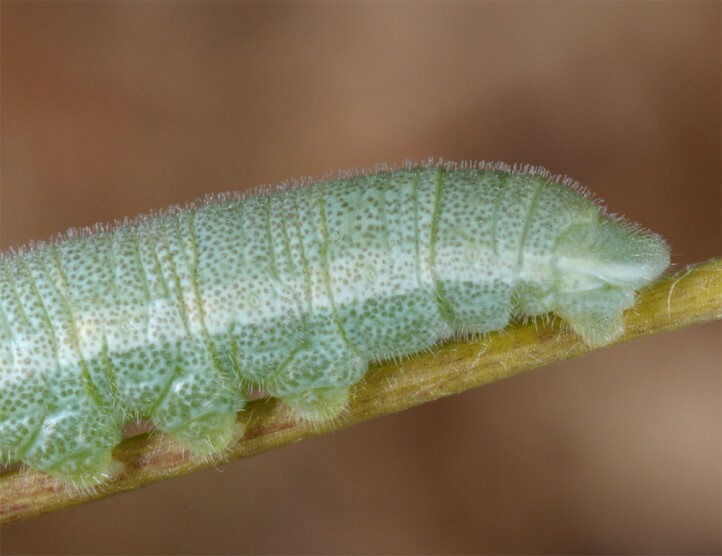 The larvae feed on flowers and seeds and occur between April and July. 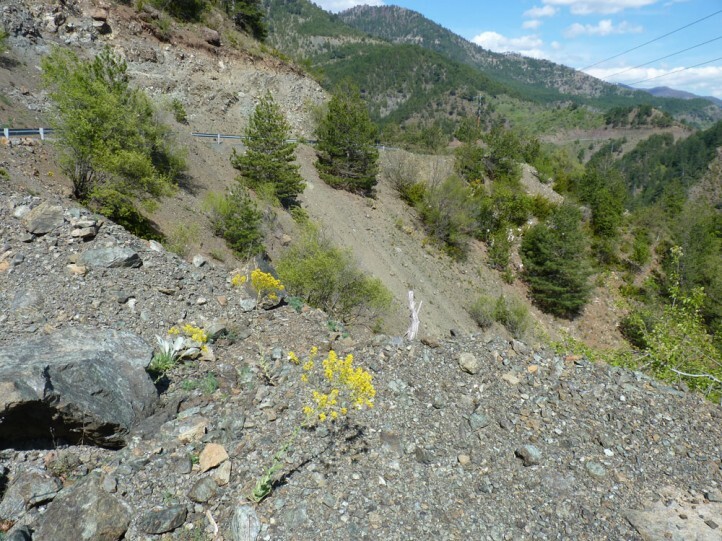 Near Delphi they had been mature already in early May 2016 (hot spring). 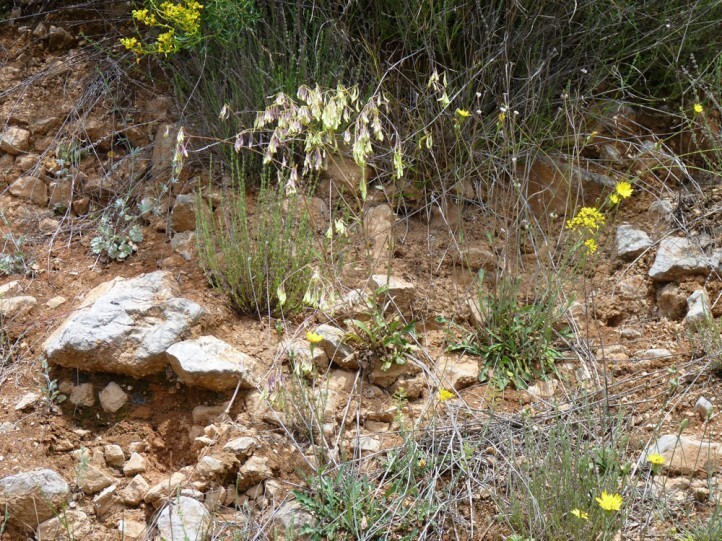 Anthocharis damone occurs locally in S-Italy (Calabria, E-Sicily) and from Macedonia and Greece (here very locally as well) across Asia Minor and the Levant to Iran.